We are privileged to have many interns work with our firm throughout the course of the year. They come to us from schools in the area and around the country. 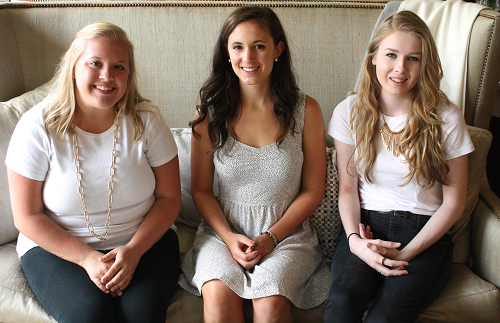 This summer, we have three interns gaining real-world experience in the design industry.